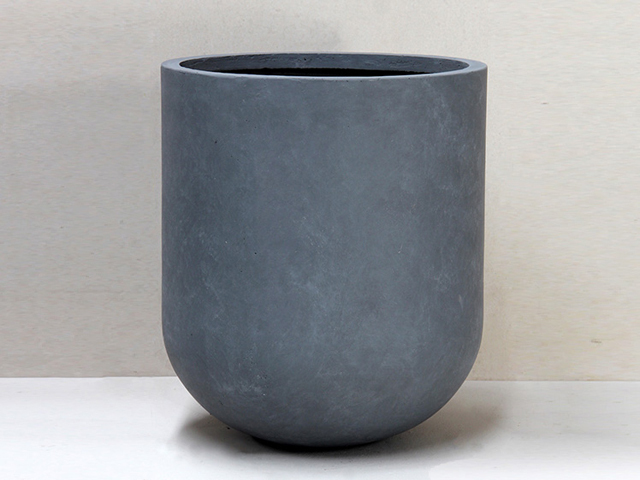 Large pots are commonly used to accent commercial and public spaces, but finding durable oversized pots can be difficult due to design limitations. 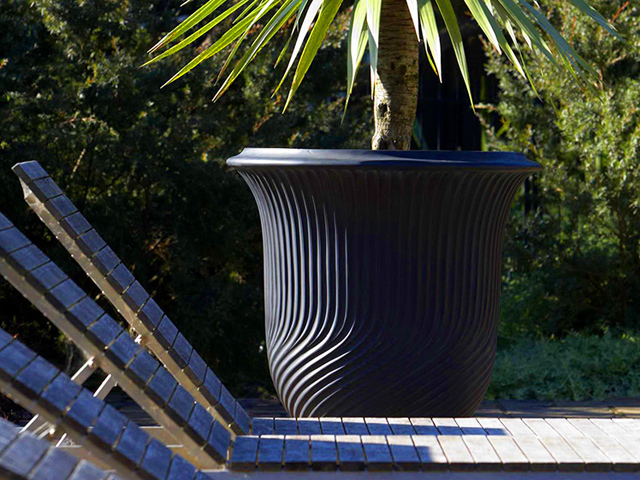 Why not try a unique custom option from Martin Kellock Pots & Planters? 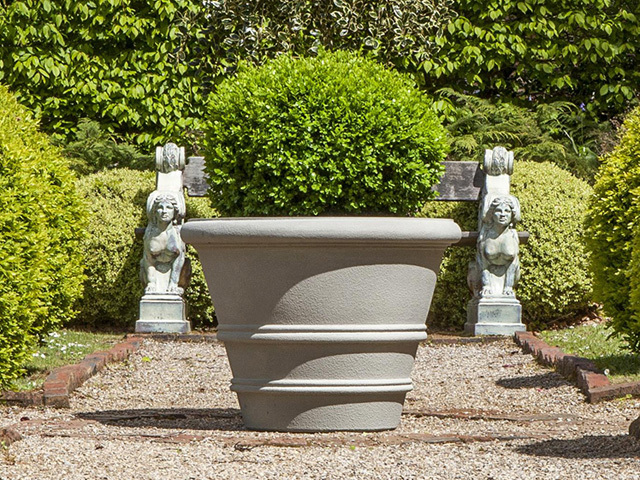 Dramatic impact and stately presence are precisely why giant pots are so popular with commercial property designers. They provide a visual mark of sophistication, style and distinction for shopping centres, corporate head offices and municipal areas. While looking for something unique, a designer’s search can be frustrated by the limited number of pot designs and pot materials that are deemed suitable for outdoor environments. This often leads to the need for a custom pot design that’s fit for purpose. 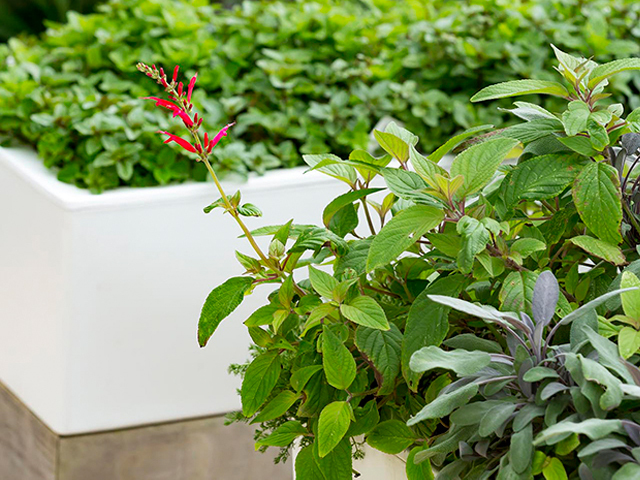 Martin Kellock Pots & Planters has a longstanding reputation with commercial clients as a trusted advisor for navigating the custom design journey. 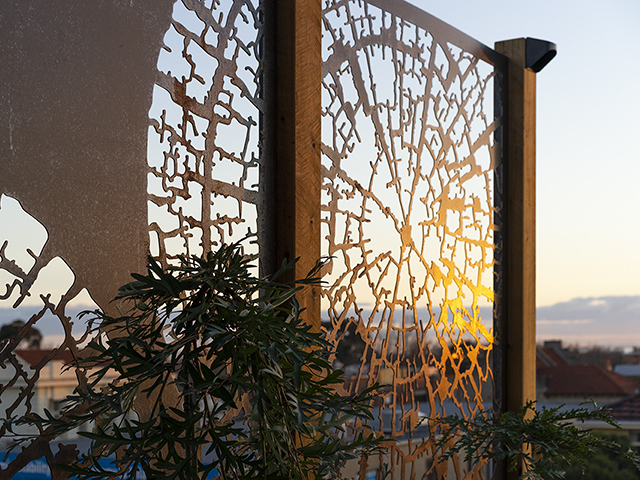 Linked with designers and manufacturers worldwide, Martin Kellock guides clients throughout the entire process. 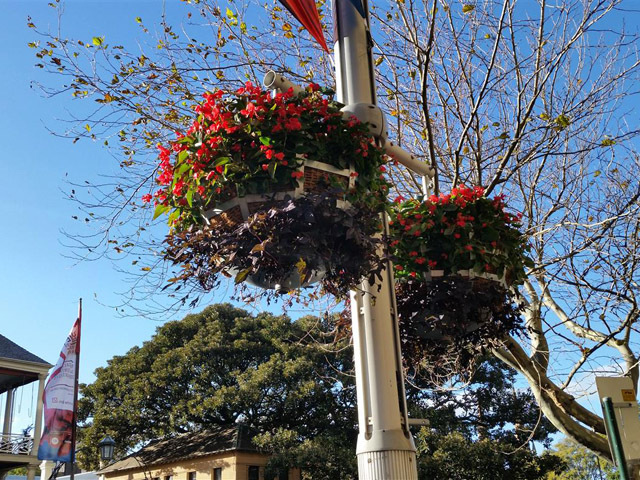 Strong supply-chain relationships and buying power also means Martin Kellock Pots & Planters can import container-loads of custom-made pots. Expert design and manufacturing knowledge are vital for creating pots that are fit for purpose and ensures the right materials will be used. Martin Kellock brings that knowledge into collaborations with designers to realise a client’s brief. 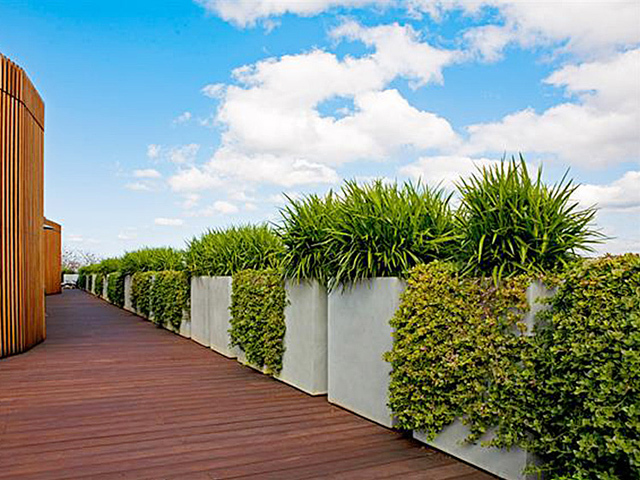 A recent example of a custom development is the Metro Light pot design used for the Westpac Sydney head office. Although this particular product was created for its indoor suitability, it demonstrates just how successful the custom-designed approach can be. 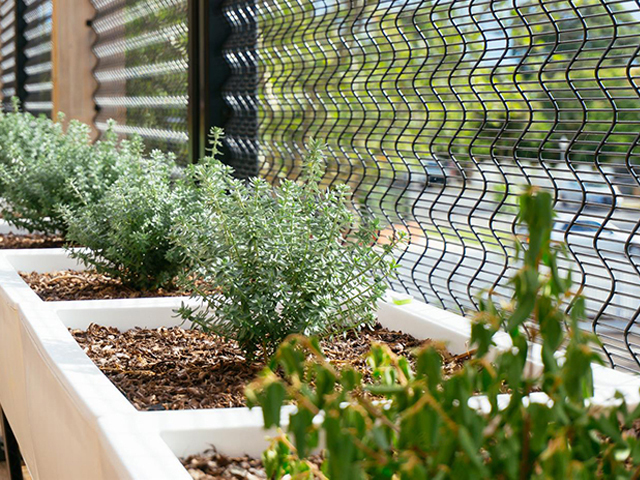 Created by Aspect Studios and plantscaped by Fenchams (NSW), this collaboration resulted in stylish new pot shapes and sizes that have now been incorporated into the Martin Kellock Pots & Planters product line. 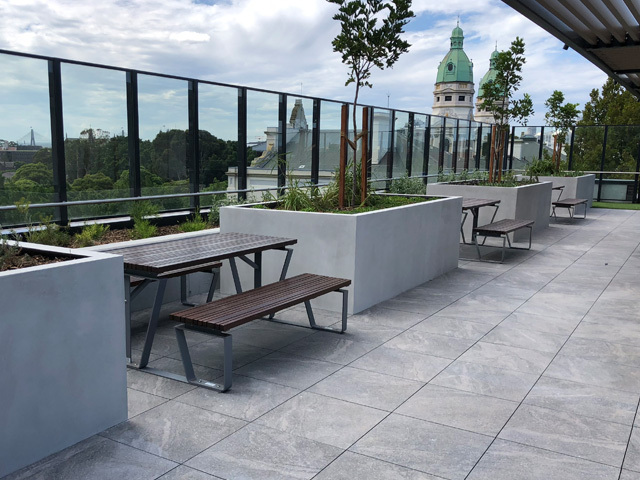 Existing Martin Kellock Pots & Planters ranges suitable for large external projects are Geo Rok, Pietro Stoneware, Khilia, Lithos, Smartline and Topline. 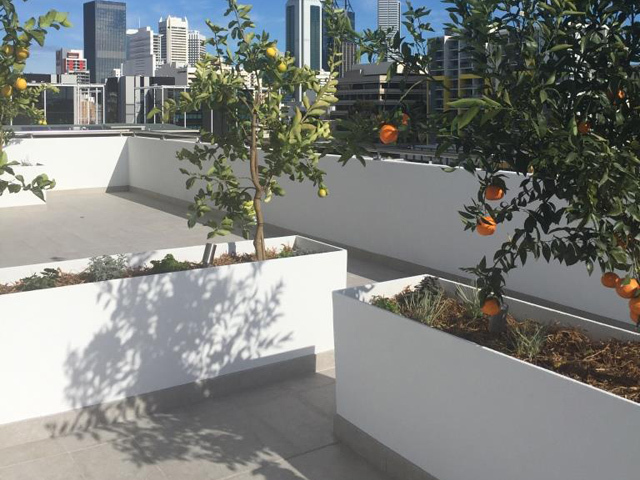 Contact Martin Kellock Pots & Planters to discuss your next commercial project. 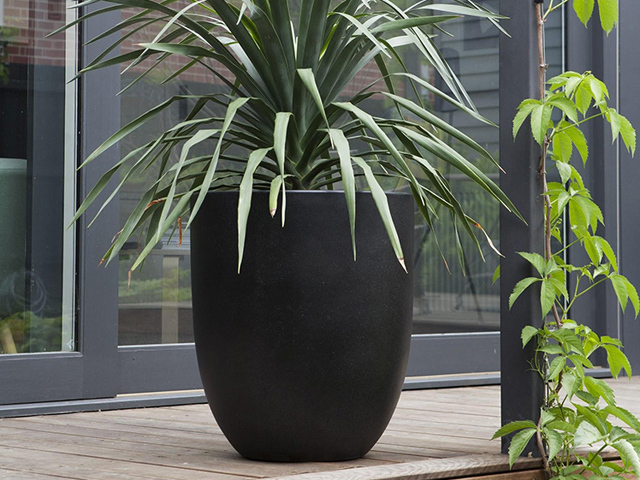 Whether it’s a custom design or something from their current range, Martin Kellock Pots & Planters can help you find the perfect large pot.